In the list below you can find the vacancies that are currently advertised on the Linköping University. Click on the job that matches your competence to get more information and to apply. You can easily subscribe to the vacancies by adding cliking to the Subscribe button and registering your email address. Newcastle University, UK has 15 fully-funded four-year PhD studentships in Digital Civics (commencing September 2018) and are seeking applicants with a passion for digital technology, civic life, and an interest in how technologies can be used to support citizens and communities. You will need an undergraduate or masters-level education: computer science, design, education, health sciences, or the social sciences. The EPSRC Centre for Doctoral Training (CDT) in Digital Civics (https://digitalcivics.io) at Newcastle University trains doctoral students in the design, deployment and evaluation of community-driven digital technologies and services. Whether it is through the redesign of local services within communities, or rethinking how citizens can and do interact with local government, technology innovation and design has a critical role to play in enabling digitally connected citizens and communities. 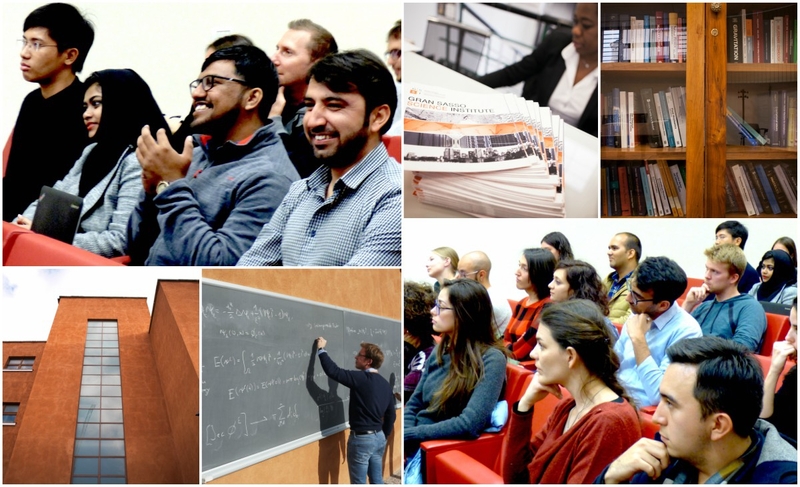 The CDT began in September 2014 and will train a minimum of 57 doctoral students over five annual intakes. The CDT in Digital Civics brings together a wealth of expertise at Newcastle University, and is delivered by Open Lab (http://openlab.ncl.ac.uk), Newcastle University’s center of excellence in human-computer interaction and social and ubiquitous computing, and collaborations with experts in teaching and learning (Centre for Learning and Teaching (http://www.ncl.ac.uk/cflat)); planning (Global Urban Research Unit) (http://www.ncl.ac.uk/guru)) and public health and social care (Institute for Health & Society (http://www.ncl.ac.uk/ihs)). Doctoral trainees will be supervised by a multi-disciplinary committee of academics from these centers, and will be expected to undertake projects in either fundamental technology innovation or the application of digital technology to learning, public health, social care or local democracy. The CDT is a unique partnership with government, local, national and global industry and third sector partners. The CDT aims to deliver applied research training for doctoral researchers and includes a program of intensive training and research, internships and placements at some of the world’s leading charities, companies and universities. All doctoral students will benefit from an annual tax-free stipend of £14,777 a year for 4 years, full funding of fees, and will receive additional funding for research costs including computing facilities, research consumables, and local, national and international travel to attend conferences and participate in industrial and academic exchanges. The Helen Hamlyn Centre for Pedagogy was founded in September 2017 in the Department of Learning and Leadership at the UCL Institute of Education, with the core aim to undertake research into primary and early years pedagogy which has a positive impact on education practice and on children’s learning (age 0-11 years). The Centre is directed by Professor Dominic Wyse (Founding Director) and Dr Rosie Flewitt (Co-Director).